Includes all of the necessary items required for a mini-split installation. 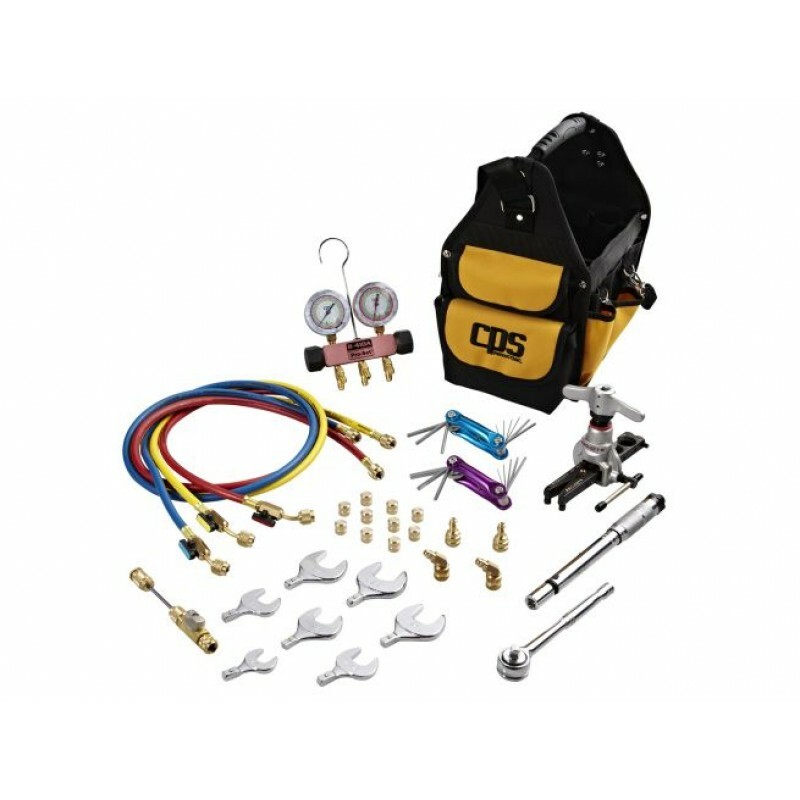 All the same tools in the Yellow Jacket kit for much less! 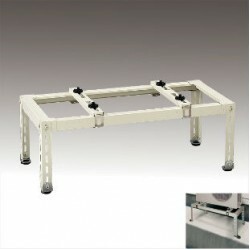 Slab Stand Condenser Bracket, Powdercoat 176lb. 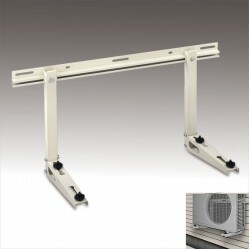 capacityMade from heavy duty steel with powderc..
Slope Condensor Bracket, Powdercoat, 330lb. 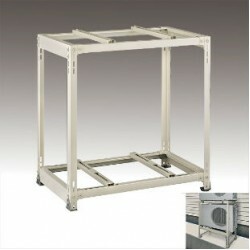 capacity;Made from heavy duty steel with powdercoat fini..
Wall Condenser Bracket, Stainless Steel, 300lb. capacity.Made from heavy duty stainless steel. The W..
Made from heavy duty steel with powdercoat finish. The bracket features a sliding cross bar for..
Powder-coat, 176 lb x 2 capacityMade from heavy duty steel with powder-coat finish. 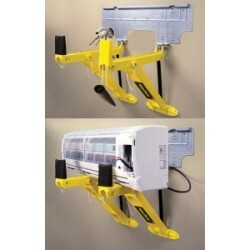 Securely mounts ..
Mini-Split Installation Support ToolHook onto mini-split mounting plate to hold mini-split unit secu..
No longer available. 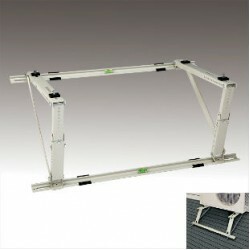 This product has been discontinued the new model is Rectorseal CWGL ..